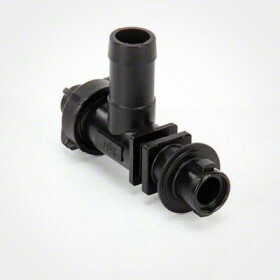 This TeeJet QJ100 Series Quick TeeJet Nozzle Body is designed with single, double, and triple nozzle body style options. 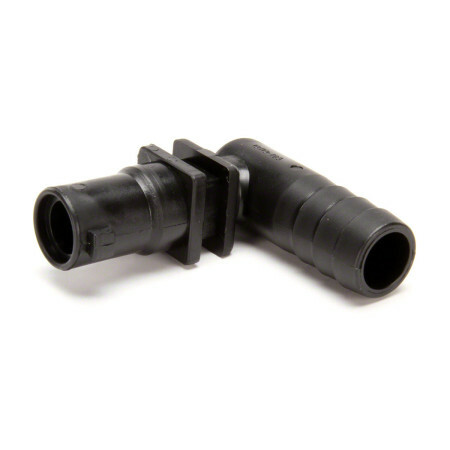 This series of nozzle bodies has hose barbs to fit 3/4” hose I.D, and operates up to a maximum pressure of 125 P.S.I. 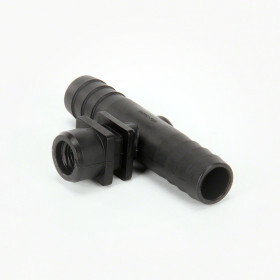 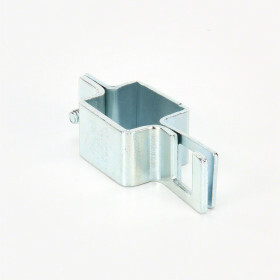 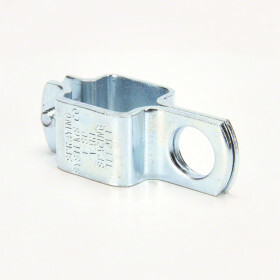 They are available in Single, Double, and Triple nozzle body styles.